Cargo transportation (Logistics) - Торговый дом "Вигор"
Road transport is the best way of cargo transportation at relatively short distances. 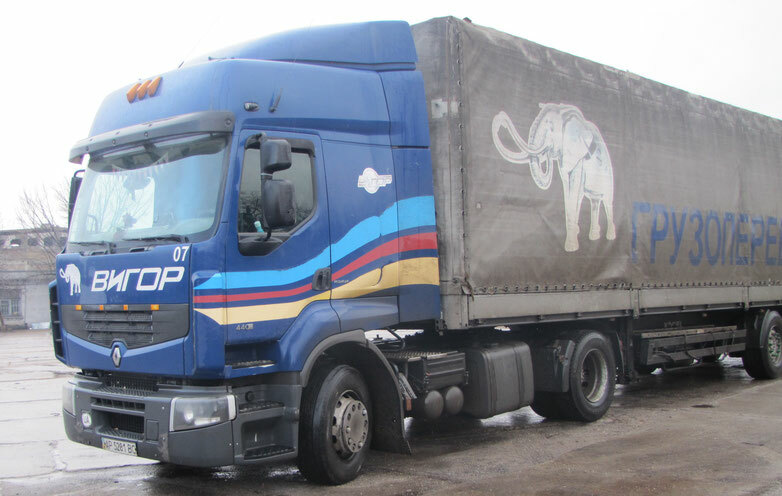 Do you need a specialist in road transport? 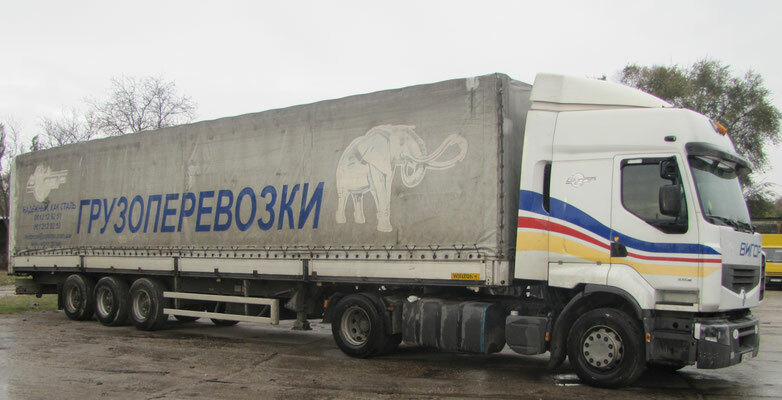 We are ready to carry out road transportation to any point in Ukraine in a short time and at reasonable price. 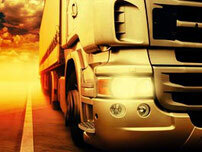 Our experts will calculate the optimal route for trucking and choose a convenient schedule for you. Our company has large-capacity vehicles and takes into account the interests and wishes of each client. We achieve the optimal balance of quality, speed and cost of cargo delivery in each specific case. At the same time you will only need to submit an application for transportation and the appropriate payment for the service. We guarantee, in turn, timely and accurate delivery of your goods to the specified address. The trucks of the company "TH" VIGOR" are equipped with a GPS tracking system, which gives you constant monitoring of the vehicles movement and timely informs customers about the location of the cargo. The trucks of “Trade house “Vigor” regularly pass special technical control. All drivers have many years of experience in the field of oversized and heavy cargo transportation.